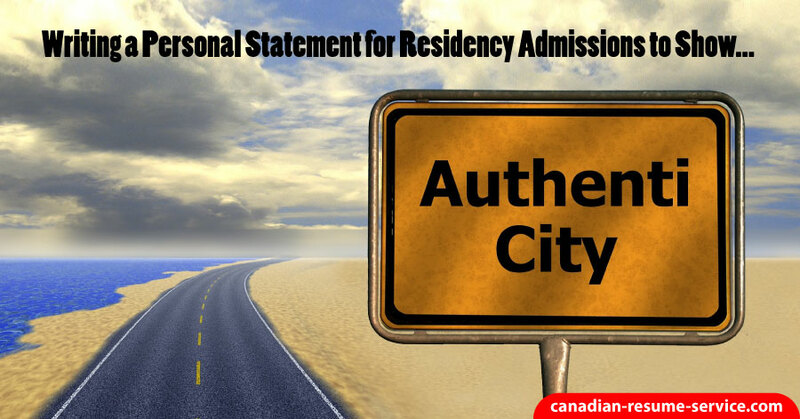 Writing a personal statement for residency admissions can be a stressful task. If you think back to when you applied for medical school, you’ll probably have mixed feelings. You will recall going through the process of waiting to find out if your application had been successful. If you’re now in the process of applying for residency, your application was successful! The prospect of reliving the stress of that process, in preparing your residency application, can be a daunting prospect. Your personal statement is an extremely important part of your application. It allows the committee to create an impression of you. • What, in particular, interests you in your chosen field? • What are you hoping to get out of a residency program? • What are your aims within your chosen field? Use your original medical school application as a starting point. Although your residency application will be completely different, you’re likely to find a number of key phrases that could be useful to you. It’s a good idea to include something a little different to make your personal statement stand out from the crowd. Think about beginning your essay with a quote or an anecdote. Make sure it’s relevant. Make sure that your essay reads positively. Focus on writing about what your interests and inspirations are. Don’t write about what you feel dissatisfied about in the medical profession! If possible, use a common theme to bring your essay together. This will make it feel more like a coherent piece of work and it should flow better for the reader. Try to include some practical examples that relate to your experience and your goals. Don’t be tempted to fill your essay with lots of fluff. Be concise and make every sentence count. Aim to round off your essay with a suitable conclusion. Your conclusion should make reference to the theme of your statement. Have someone else read your statement before you submit it. It’s always a good idea to get one of your professors to read over it. They will most likely have read many of them over the years and any input could be invaluable to you. At the risk of stating the obvious, check your spelling and grammar thoroughly. This is absolutely crucial. Submitting a personal statement which contains grammatical or spelling errors will only make you seem sloppy and disorganized. Make sure you get someone you can trust to proof read your essay, several times! Don’t underestimate the amount of work required in putting together a good personal statement. Leaving it too late could be a disaster and you’ll regret it. Ensure that you leave plenty of time. It could take several months to draft and to redraft until you have the perfect essay. Always bear in mind that you may be asked to discuss any of the topics contained in your personal statement. Avoid the temptation to include things just because they sound good; it could be your undoing at a later stage. Have you gone this process before? Do you have any good tips to offer? Comment and share below! If you could use a hand with your residency application, reach out to Candace to learn more!